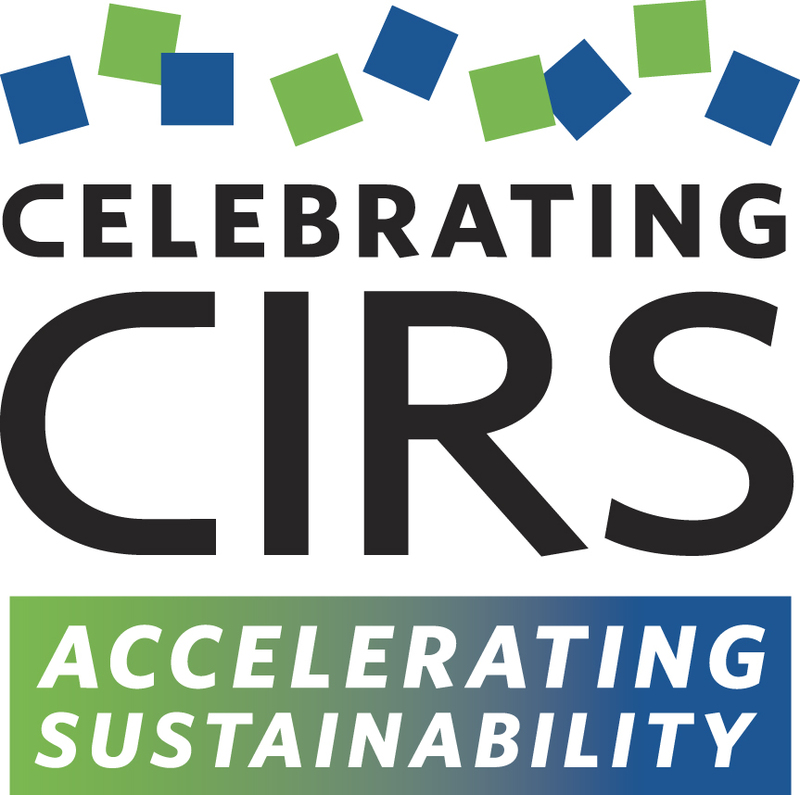 Thank you to all attendees of the Celebrating CIRS | Accelerating Sustainability conference. Presentations from speakers, photos, blog posts and other material can be found on the Presentations etc page. It is an honour to host Dr. David Suzuki, distinguished Canadian environmentalist and UBC Professor Emeritus, as our evening keynote speaker. Dr. Suzuki will present a public lecture entitled “The Global Eco-crisis: Is it too late?”. Keynote Speaker Professor Steve Rayner, Oxford University's Saïd Business School Director of the Institute for Science, Innovation and Society is recognized for addressing social, economic and scientific issues and to advance sustainability in a balanced way. CIRS — Centre for Interactive Research on Sustainability.